Just last month, Mpho and her hubby Reneilwe were united in a traditional wedding. They then jetted off to Paris to spend more time together. 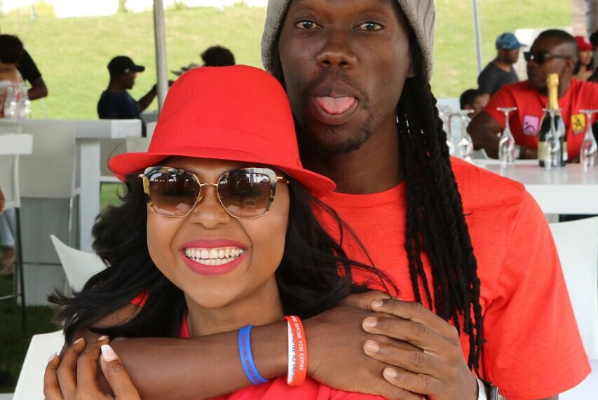 Mpho has been showing just how much her husband completes her. She feels like the luckiest girl in the world to be able to accomplish her dream with her best friend.